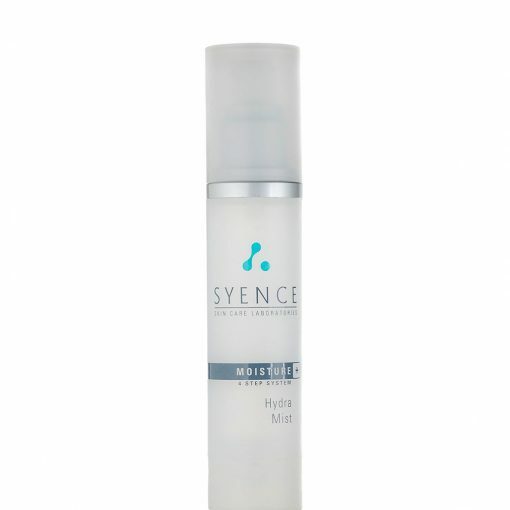 Hydra Mist is pure distilled Moisture(Water). 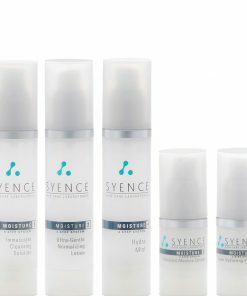 As it is drawn into the skin cells, the cells plump up decreasing fine lines and wrinkles, but more importantly longer term, restoring the moisture binding barrier of the skin. Moisture by definition is water. 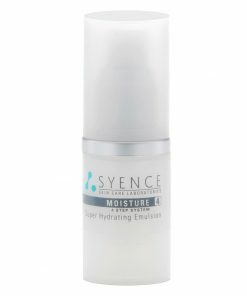 If you want to moisturize your skin you have to get pure natural water into it. Yet 80% of all moisturizers are oil and wax. 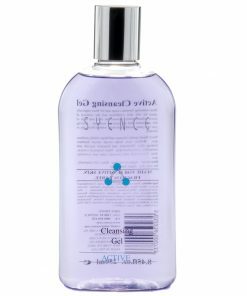 They often feel and smell good but the best they can do is bind existing moisture in the skin and worst is draw impurities into the skin. 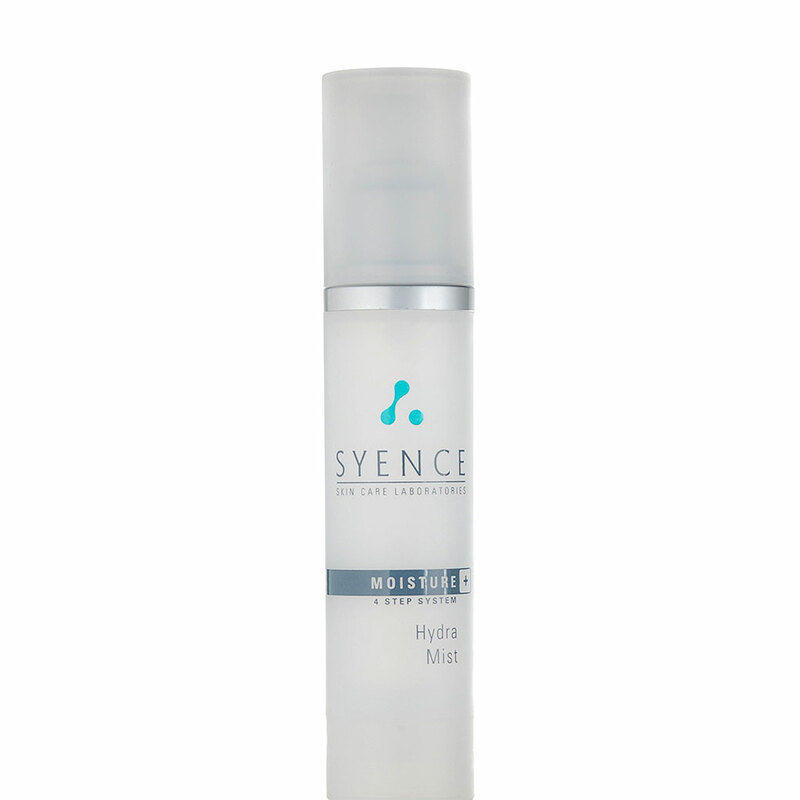 Hydra Mist is pure distilled Moisture(Water). 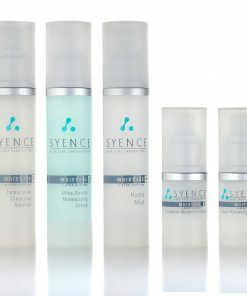 As it is drawn into the skin cells, the cells plump up decreasing fine lines and wrinkles, but more importantly longer term, restoring the moisture binding barrier of the skin. 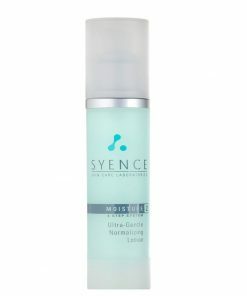 Moisture will stimulate the glands, bringing blood(nutrients and oxygen) to the surface to restore a healthy glow. 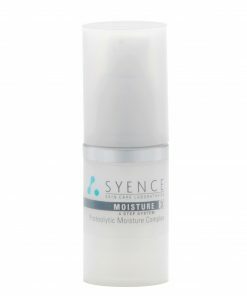 Adequate moisture will also help draw impurities out of the skin Increased moisture will push impurities from within the skin over a period of days. Pure water. De-ionized or distilled. Nature’s own purest ingredient. The largest single component of our skin. 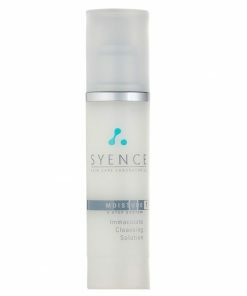 Makes added water available, skin will absorb only what it needs.